Deakin University has invested almost $33 million into its Applied Artificial Intelligence Institute (A2I2) to push the boundaries of what is possible between human interactions and artificial intelligence. 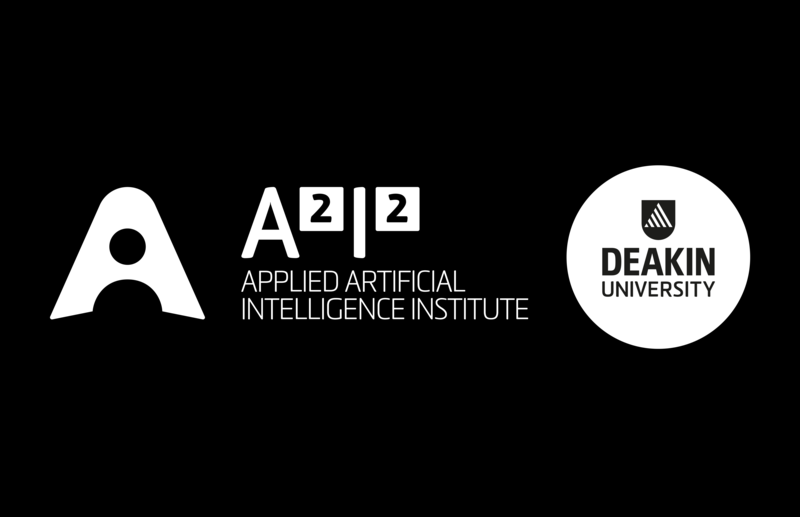 Located at the University’s Burwood Campus, A2I2 (pronounced A squared, I squared) brings together all aspects of AI research and development from fundamental science to how it translates into commercial products for real-world application by combining the capabilities of Deakin’s Pattern Recognition and Data Analysis (PRaDA) and the Deakin Software and Technology Laboratory (DSTIL). The Institute is already up and running, with several projects currently underway. One such project involves the redevelopment of the Trauma Reception and Resuscitation decision support system for The Alfred Emergency & Trauma Centre which assists the trauma teams with their decision making processes and protocol compliance, as well as reducing errors for better patient care. Another project that is currently being carried out at A2I2 involves the development of new approaches to health training in partnership with Dementia Australia, the national peak body for people of all ages living with all forms of dementia, their families and carers. The project aims to develop Educational Dementia Immersive Experience (EDIE) using VR as a tool in workshops to build empathy by allowing people to experience what it is like living with dementia through their own eyes and The Dementia-Friendly Home using interactive 3D game technology to provide carers with information and ideas to make their home more accessible for people living with dementia. Deakin Vice Chancellor Professor Jane den Hollander said A2I2 had a particular emphasis on developing the partnership between the human user and the artificial intelligence (AI) system, and would explore how AI can present information that builds trust, is easily comprehensible, useful and timely. “The ability of machines to imitate intelligent human behaviour is already part of our lives. Just ask Siri, Alexa or Google. AI is helping hospital trauma centres make faster, better decisions, and researchers develop improved materials for manufacturing,” Professor den Hollander said. “Much is made of the potential for AI to replace human intelligence, but AI’s true potential lies in its capacity to enhance human abilities rather than replace them. We’re not building robots to take the place of humans, but we are creating technology that will work alongside people to help them make more informed and better decisions. “Deakin is committed to supporting the communities we serve and we know there will be an increased demand for AI technology by business, industry and in the wider community. Through this sustained commitment to AI with a $32.7million investment, we will also help ensure our local and global communities are prepared for the jobs of the future,” the Professor concluded.